I’ve been studying astrology since I was about 15 (a very long time ago). I’ve been considering drawing up a chart for my characters for some time but then I got caught up in the writing. I may do it for revisions to sharpen them up, I’ll see how it goes! I don’t think that I would write a major character who is an astrologer, unless the practice itself wasn’t included in the story but then that wouldn’t make sense! It’s incredibly complex with a lot of terminology that would just be gobbledygook to your average reader. The problem is, explaining those terms in every day language is lengthy and would murder the pace of a story. Someone would definitely need to do a lot (and I mean A LOT) of research. I’ve seen astrology being used (or rather misused) in television and it’s always a facepalming moment because they’ve used terminology that they don’t really understand. In the episode of Buffy when they were bringing her back from the dead, Tara mentioned that the time was right because Mercury was in retrograde. That’s not something I would recommend unless you were actually angling for it to go wrong! 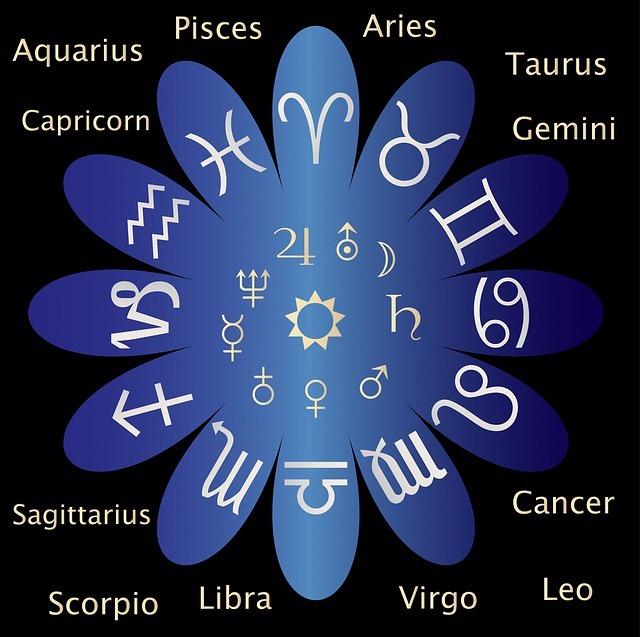 Astrology is a practice that needs a lot of commitment in order to be adept at. The character would have to be a very dedicated, have an excellent memory with an analytic mind and a streak of intuition. They would also need to have some heavy duty book shelves, there is mountains of material! I’m just a dabbler, the real pros are awe inspiring. When I say pros, I don’t mean the people who write horoscopes for each sign. That’s utter nonsense! 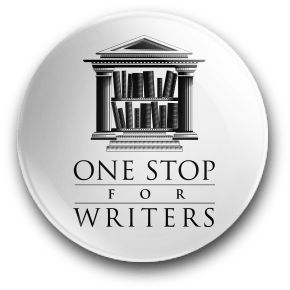 Yes, I agree–a writer would need to do research, and probably consult someone who is knowledgeable in this area to use as a beta reader to make sure facts are right. But I find though that most experts are always enthusiastic to share their passion, and usually willing to look something over to help! I hadn’t thought about using astrological signs in my writing. I recently had a session with an astrologer, and thought it was a really interesting discipline. This is where real life and fiction help intersect, lol. Marvelous post I use astrology for all my characters, though I don’t actually believe in astrology. I do believe there is something to it. Thanks for sharing such an insightful post. This is interesting and right along my line! I am re-blogging this at my site with a link to you. Thanks! Thanks Traci. I think this one has a lot of interesting possibilities, and it’s unique–a skill we don’t often see in books. Ha, glad it helps, Heather! Hope it sparks a few ideas for you. What a novel idea (no pun intended). I used to have an aunt that was heavily involved in the astrological arts, and when I was a child I loved visiting her because she would always “read my chart” and profess my future. Of course, later on, I tended to make a wide berth of her as I soon realized that she wore a cape, mixed elixirs, and created her own religions. But it sure was a magical delight as a kid. Wow, sounds like she had quite the personality. Still, it was a memorable time for you, and creating memorable characters is what we want to achieve. This is why I am really enjoying profiling all of these talents and skills. It’s nice to see ones that aren’t used very often, because we give readers something new. Happy writing!